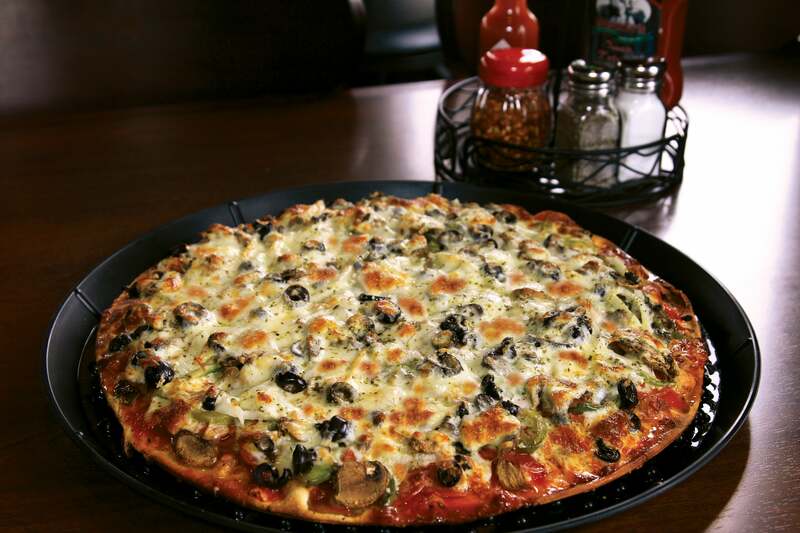 The first Rosati’s Authentic Chicago Pizzeria was opened in Mt. Prospect, IL in 1964, serving pizza based on a family recipe that dates back to the turn of the century. Today, Rosati's Pizza still uses the original family recipe and is the second-largest local restaurant chain in the Chicagoland area. Rosati’s is approaching 200 locations throughout the United States. 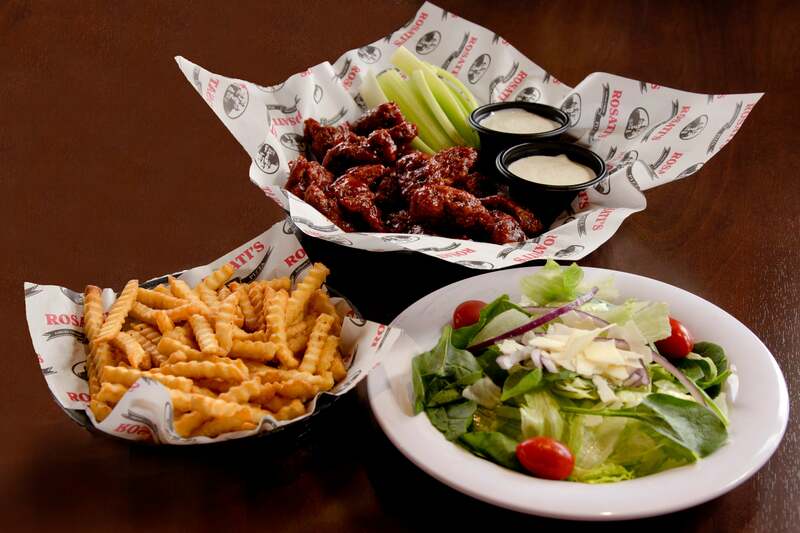 Rosati’s Pizza provides signature thin-crust, double dough and Chicago-style deep-dish pizzas, pastas, sandwiches, calzones, salads, entrees, desserts, alcoholic beverages and catering. Reasons to invest in Rosati’s Pizza? Rosati’s has over 50 years of experience. 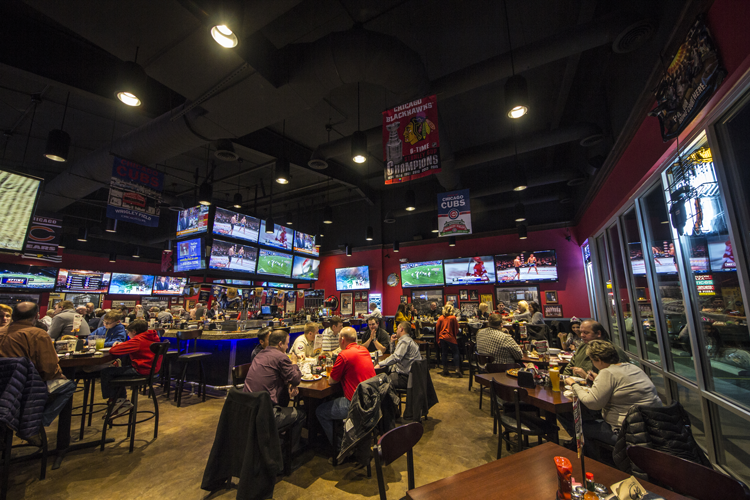 From 1964-2016, the franchise has grown from a single carryout/delivery pizzeria in Mount Prospect, IL into a national franchise system now offering a sports pub concept. Rosati's has a proven system in place to help you succeed as a small business owner. Rosati’s offers two-four weeks of on-site operations and marketing training. Rosati’s is on Entrepreneur Magazine’s Franchise 500 list and in the Pizza Hall of Fame. The Rosati’s core menu has always been about keeping it simple and straightforward. The high-quality Rosatiʼs Pizza you enjoy in Chicago is the same as the tasty pizza we make for you in all of our markets. Rosatiʼs branded products are created from family recipes that have been handed down through five generations. Rosati’s means quality with over nearly 100 proprietary ingredients! Rosati’s knows loyalty- when you start a business in your own kitchen and nurture it into a national franchise, that’s execution with drive. When you work your way up from delivery driver to store owner, that’s passion. When you drive 6 hours out of your way to get a Rosati’s pizza, that’s a loyal customer! At Rosati’s we know what it’s like to invest your family’s future in something you believe in, and we don’t take that investment lightly. We’ve built this business on common sense and doing the right thing. Where we come from, that’s always a smart investment. Rosati’s Pizza actively seeks highly qualified individuals to become franchisees. Prior business, sales, management or marketing experience, coupled with personal financial qualifications, motivation and a track record of success are important key factors in our evaluation process. The ideal Rosati’s franchisee is one with an entrepreneurial spirit. We love outgoing, independent, headstrong individuals. Potential franchisees should be results driven. We love team players and leaders. Those that are hands-on owners are usually the most successful. We are looking for independent and tenacious people with a passion for food…especially pizza! Where can you open a Rosati’s? Rosati's Pizza Franchising is currently accepting inquiries for all 50 states as well as Canadian inquiries.